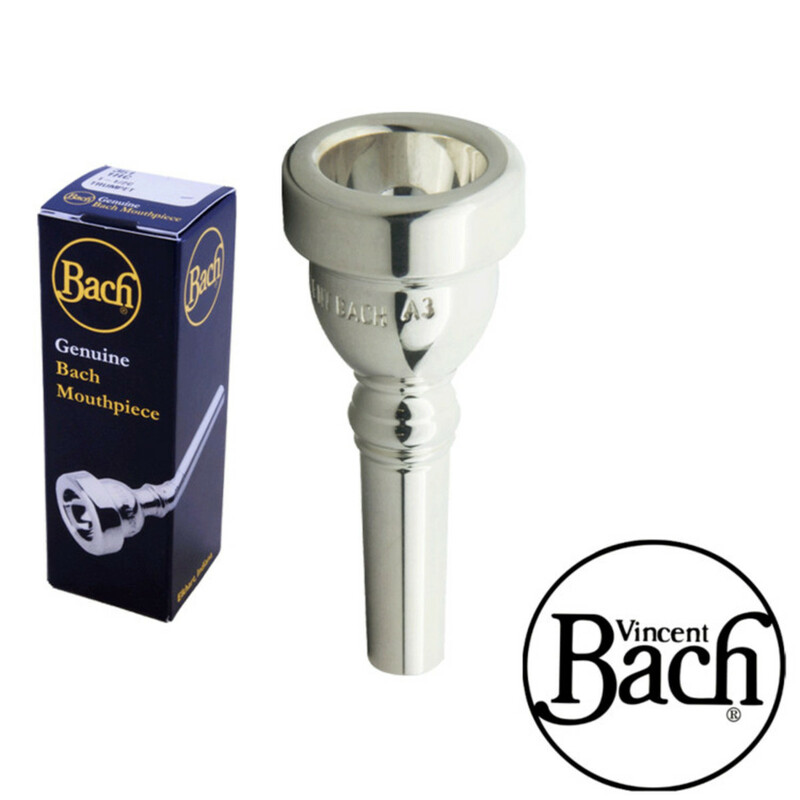 Bach's most popular mouthpiece offers any performer looking to upgrade their tenor horn mouthpiece a great all-round mouthpiece full of tone, volume and expression. The Bach 12 Tenor Horn Mouthpiece is Bach's most popular design of mouthpiece due to its excellent design for the instrument. It is aimed toward the intermediate and professional player who is looking to upgrade the mouthpiece to enable a better tonal quality and still keep the range of notes. The mouthpiece also enables the player to create a great volume along with musical expression. 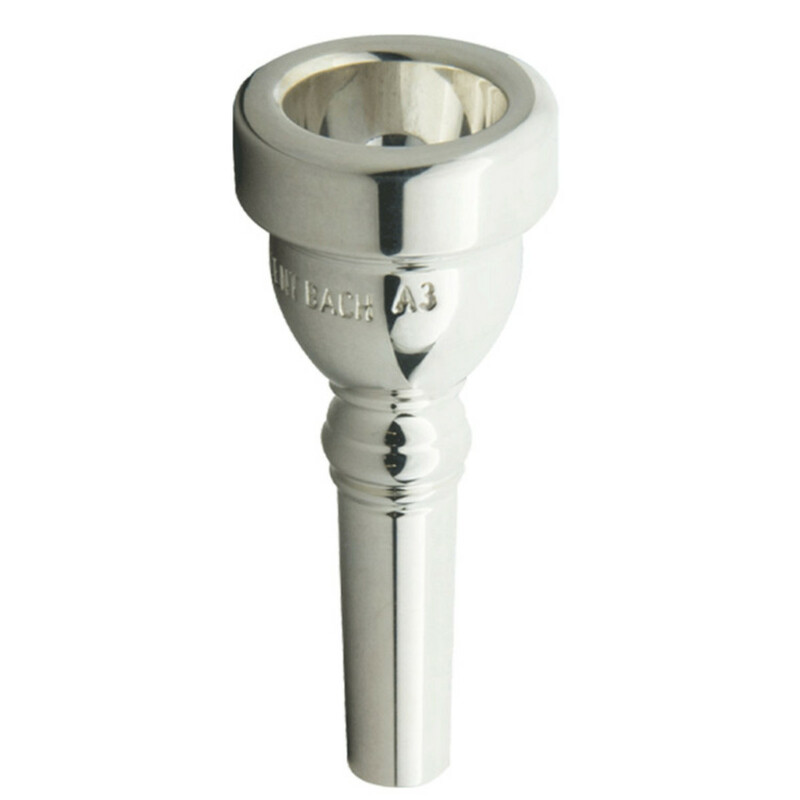 The 3 Mouthpiece has a medium-wide rim size, which is applicable to next to all brass players. This allows the lips to move correctly on high and low notes without it being too small thus cutting the lips, or too wide that it restricts high notes. For more information on the designs and a catalogue of Vincent Bach Tenor Horn Mouthpieces, please see the PDF below.